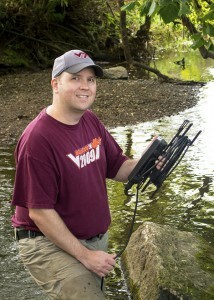 Stephen joined the faculty in the College of Natural Resources and Environment at Virginia Tech in 2006. He previously served on the faculties in the College of Forestry at Oregon State University and in the College of Forest Resources at Mississippi State University. He holds Ph.D. and M.S. degrees in forest soil science from Virginia Tech, and B.S. degrees in forest science and biology from the Pennsylvania State University. As a Postdoctoral Research Associate, Tony is investigating ecosystem responses to coal mining in Appalachian streams, with emphasis on salinization trends and bioaccumulation and trophic transfer of selenium. Now in its seventh year, Tony is working to sustain our long-term study of salinization, or the increase in dissolved major ions, which can cause declines in diversity of aquatic insects, a critical component of stream ecosystems. In addition, Tony is assisting in design and implementation of a study to measure how selenium, a potential toxic pollutant, moves through the food web from headwaters to rivers downstream. Improved understanding of how salinization and selenium affect mining-influenced streams should improve capability to manage those effects. 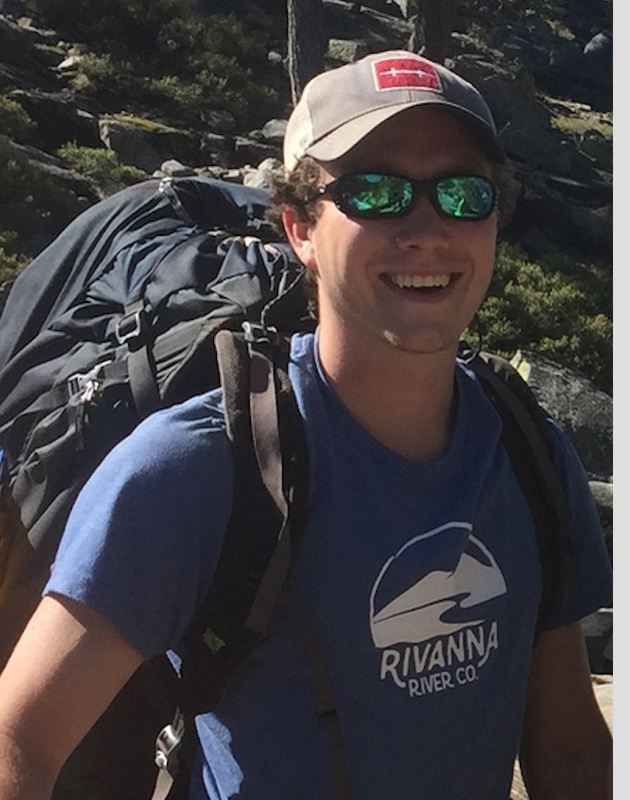 Tony’s PhD research focused on characterizing community structural response to increasing salinity and determining the optimal method by which to quantify salinity for the purposes of modeling that response. Tony pursued his PhD as a Virginia Tech ICTAS Doctoral Scholar and as a Fellow in the Interfaces of Global Change Program. Research Interests: Tommy has interest in both the physical and biological conditions of streams. He thinks that understanding anthropogenic impacts to water quality, flow regime, channel structure, and aquatic biology provides a platform to make informed management decisions. His research will continue monitoring efforts for Specific Conductance and benthic macroinvertebrate community structures in Appalachian coalfield streams. Liz Sharp is a research assistant and lab technician with the Water Center. Her responsibilities include Water Degree planning and assistance, website development, benthic macroinvertebrate identification and counts, and lab and field work. Ms. Sharp holds a B.S. in Forest Resource Management and a M.S. in Forestry, with a specialization in Forest Soils and Hydrology, from Virginia Tech. 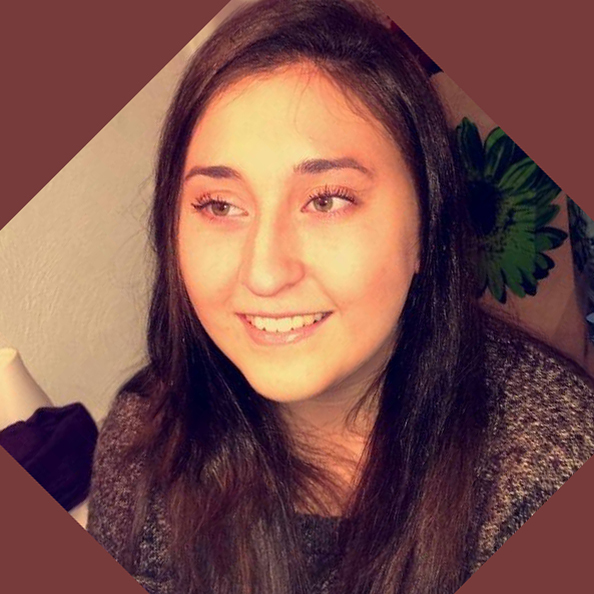 Megan recently earned a Bachelor’s of Science degree in Biological Sciences with a double minor in Entomology and Medicine in Society. She plans to pursue a career in osteopathic family medicine. She is currently taking a gap year in order to work, do research, shadow some physicians, and study for the MCAT. 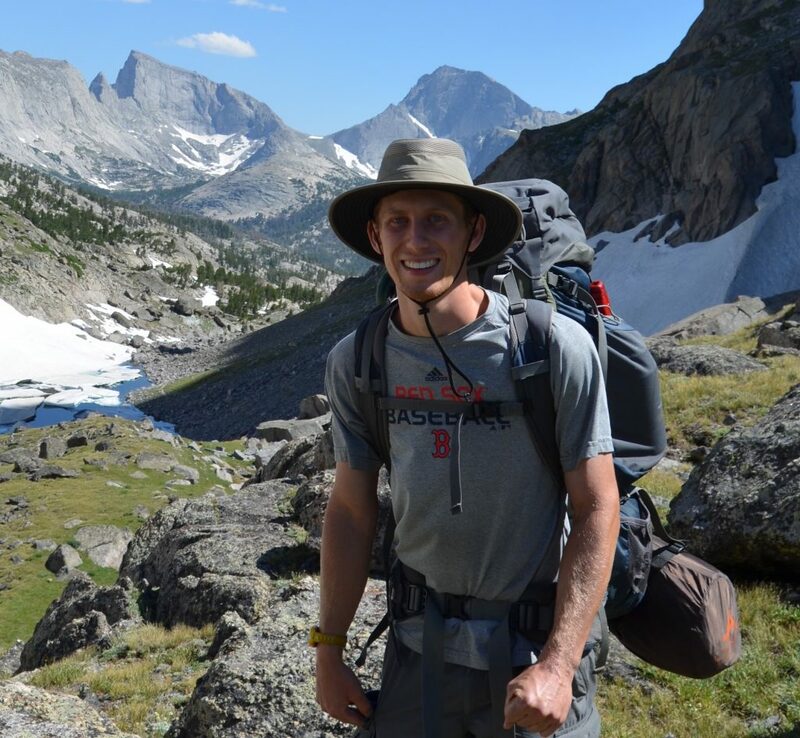 Jack Farrell is a graduating senior working towards a degree in Water Resources: Policy and Management, as well as minors in Watershed Management and Environmental Science. Jack is excited for the opportunity to work with the Water Center, and looks forward to utilizing the knowledge and experience gained after graduation with Trout Unlimited’s Watershed Restoration program. After graduation, he hopes to pursue a master’s degree and ultimately a career in watershed management. Research interests: Forest stream ecology, drinking water quality and access, and the anthropogenic salinization of freshwaters worldwide. 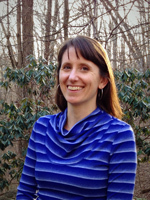 Update: Rachel is now the Benthic Monitoring Program Manager for the Rivanna Conservation Alliance in Charlottesville, VA.
Research interests: Biogeochemistry in aquatic ecosystems; relationships between stream physical and chemical parameters (e.g. total dissolved solids, metals and metalloids, hydrology, sediment) and benthic macroinvertebrate communities in Appalachian coalfield streams. Ph.D. dissertation title: Benthic macroinvertebrate community structure responses to multiple stressors in mining-influenced streams of central Appalachia USA. At Virginia Tech, Ross worked on an Office of Surface Mining funded project to study the process of leaf litter decomposition, a key carbon-processing function, in headwater streams affected by coal-mining activities in the Appalachian region of the USA. His work involved quantifying leaf litter decomposition as well as macroinvertebrate and microbial diversity across 24 headwater streams with the goal of determining the influence of mining-induced salinity on leaf litter decomposition. Research interests: Forest stream benthic macroinvertebrate ecology; development and application of biomonitoring tools for stream assessment; landuse impacts to forest stream ecosystems; water quality impacts and modeling, science-based policy development. Research interests: the effects of anthropogenic disturbances such as coal mining on stream ecology and water quality. Her Master’s project focused on selenium dynamics in headwater stream ecosystems. M.S. thesis title: Selenium in Headwater Streams: Evaluating Enrichment and Bioaccumulation in Streams of the Central Appalachian Coalfields. Update: Kriddie is now a Research Assistant at Flathead Lake Biological Station of the University of Montana. Research Interests: I am interested in structural and functional responses of aquatic ecosystems to disturbance. My dissertation research focused on investigation of stream metabolism and nitrogen spiraling in restored headwater streams of Appalachian coalfields. In addition, I am interested in how biotic assemblage structure is affected by associated stressors, and the implications of shifts in assemblage structure on downstream ecosystems. I believe synthesis of functional and structural assessments of newly restored and created ecosystems can provide valuable information necessary to guide regulatory agencies and industry regarding mitigation efforts. Dissertation title: Organic Matter Processes of Constructed Streams and Associated Riparian Areas in the Coalfields of Southwest Virginia. Update: Trip is now an Assistant Professor at Western Carolina University. Research Interests: My research at Virginia Tech focused on the chemical mechanisms of mineral and nutrient interactions in the dynamic environment of soils. My project involved two forest stands in the Pacific Northwest that are part of a Long Term Soil Productivity Program. I assessed the effect of competing vegetative control and logging debris retention on the net productivity of these sites. The nutritional status of both the soils and foliage was analyzed to observe how management effects nutrient accumulation and distribution. M.S. thesis title: Soil Carbon, Nutrients, and Phosphorus Fractions: Responses to Weed Control and Harvest Residual Retention in two 10-Year-Old Douglas-fir (Pseudotsuga menziesii) Stands of the Pacific Northwest. Update: Daniel is currently employed as an environmental scientist with MAD Scientist and Associates, an ecological and wetland consulting company in Columbus, Ohio. 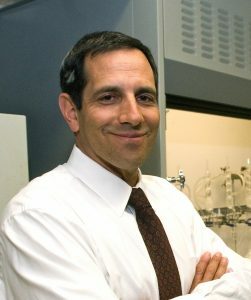 Research Interests: Hydrologic effects of cellulosic biofuels in the southeastern US; low-temperature aqueous geochemistry and sediment biogeochemistry; groundwater-surface water interaction; watershed modeling; climate change; biogeochemical cycling of nutrients (e.g., nitrogen, phosphorous, etc) and trace elements (e.g., arsenic); stable isotope geochemistry. Update: Andy is currently a staff geologist with ERM in Raleigh, North Carolina. Research Interests: Benthic macroinvertebrate community response to elevated total dissolved solids in forested Appalachian streams, effects of temporal variation of TDS regimes, land use impacts on water quality, and research-based water quality standards. Update: Beth is currently an instructor at the National Outdoor Leadership School. Update: Dr. Kelly is an assistant professor at West Virginia University. Thesis title: An analysis of solute transport on a harvested hillslope in the southern Appalachian Mountains. Update: Dr. Slesak is currently the Site-level Program Manager of the Minnesota Forest Research Council in St. Paul, MN. Research Interests: Exploring forest soil quality indicators across a climatic gradient in New Zealand. Dissertation title: Assessing the Sustainability of Management Practices for Planted Forests Across an Environmental Gradient in New Zealand.